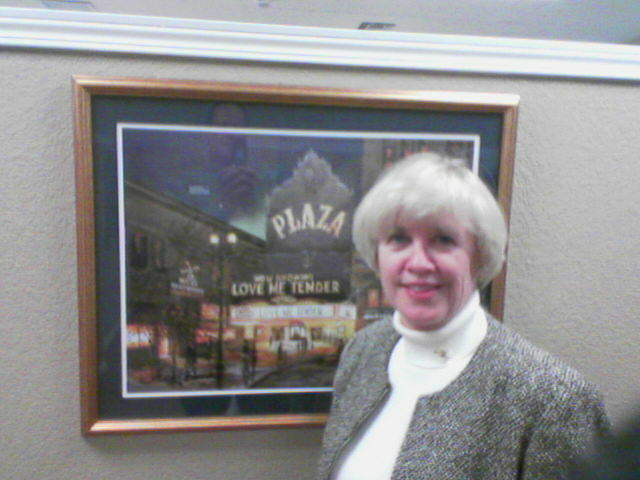 Donna has been licensed in Texas and New Mexico for 22 years. She and her husband, Greg, are co-owners and brokers of WE SELL HOMES. Donna is active in the residential real market in El Paso, Texas, and Santa Teresa, NM.